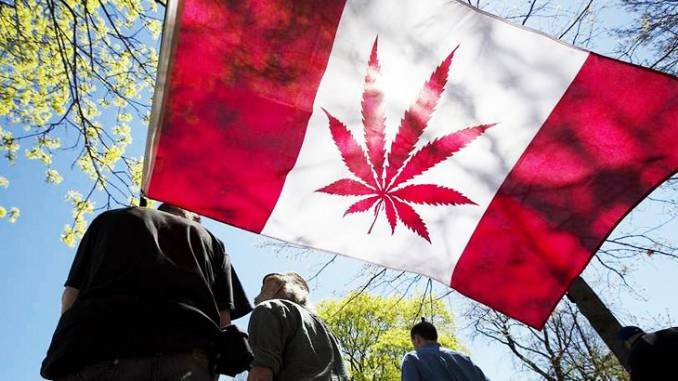 "Legalization of cannabis is the largest public policy shift this country has experienced in the past five decades," said Mike Farnworth, British Columbia's minister of public safety. "It's an octopus with many tentacles, and there are many unknowns," he added. "I don't think that when the federal government decided to legalize marijuana it thought through all of the implications." In a stinging editorial published on Monday, for example, the Canadian Medical Association Journal called the government's legalization plan an "uncontrolled experiment in which the profits of cannabis producers and tax revenues are squarely pitched against the health of Canadians."